He wished Emma Fairweather a "speedy recovery from a very distressing experience" in the letter, dated Jan. 21 and published by the Sunday Mirror newspaper. 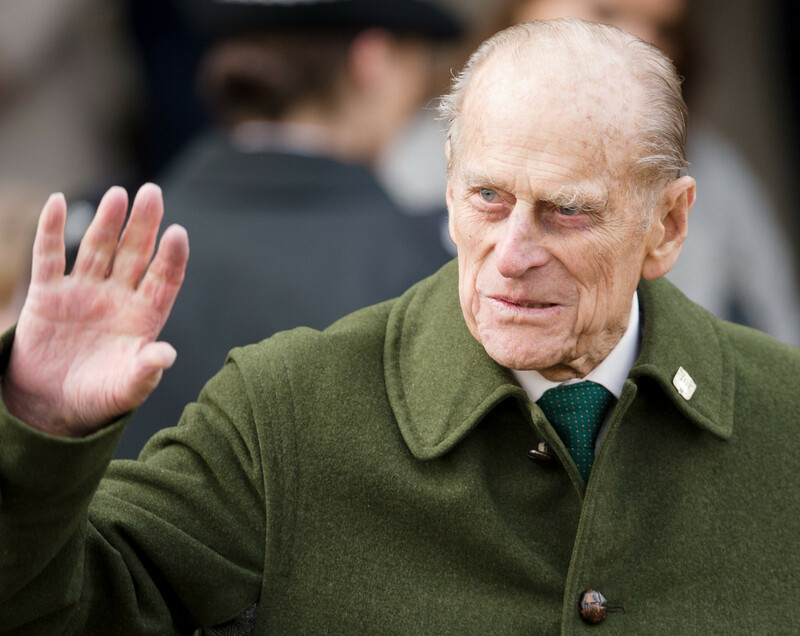 The apology, which was signed "Yours sincerely, Philip," came after the Royal Family was widely criticised over its response to the accident. Philip also received a warning from police for driving without a seatbelt two days after the crash. Philip escaped without injury when the Land Rover he was driving flipped over following a collision with a Kia car carrying Fairweather on Jan. 17 close to the royals' Sandringham residence in Norfolk, eastern England. Fairweather, 46, broke her wrist in the accident, and the driver of the Kia, which was carrying a nine-month-baby, suffered cuts to her knee. "I would like you to know how very sorry I am for my part in the accident at the Babingley cross-roads," Philip said in the letter. Philip suggested that the sun shining low over the main road played a part in the accident. "In normal conditions I would have no difficulty in seeing traffic coming from the Dersingham direction, but I can only imagine that I failed to see the car coming, and I am very contrite about the consequences," he said. Philip said he was "somewhat shaken" after the crash and was greatly relieved that there were no serious injuries. He said he was advised to return to Sandringham by a police officer, and only subsequently learned of Fairweather's injury. "I ma deeply sorry about this injury" he said. Fairweather said the letter was a "nice touch". "It is a difficult letter to write – to know what would be the right thing to say without making me more upset," she told the newspaper.